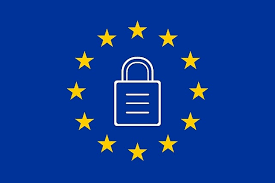 GDPR is a complex set of requirements which needs to be addressed through a mixture of people, process and technology. As such organisations will need to adopt the right business processes in conjunction with appropriate technology solutions to move toward compliance. This means that our vendors' approach to GPDR is to provide customers with the building blocks they need to address the challenges they will face in planning to deal with the regulations. See below two value propositions from Cisco and Microsoft. 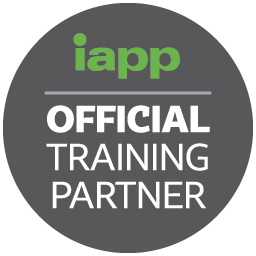 We also have 3 courses from the IAPP - The International Association of Privacy Professionals, the world's largest and most comprehensive global information privacy community, including options to bundle the courses into 4-day programs.